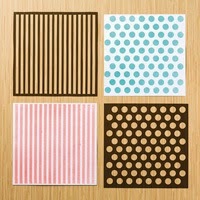 Stampinantics: WHAT GOES BUMP ON MY CRAFT DESK? What goes bump on my craft desk? 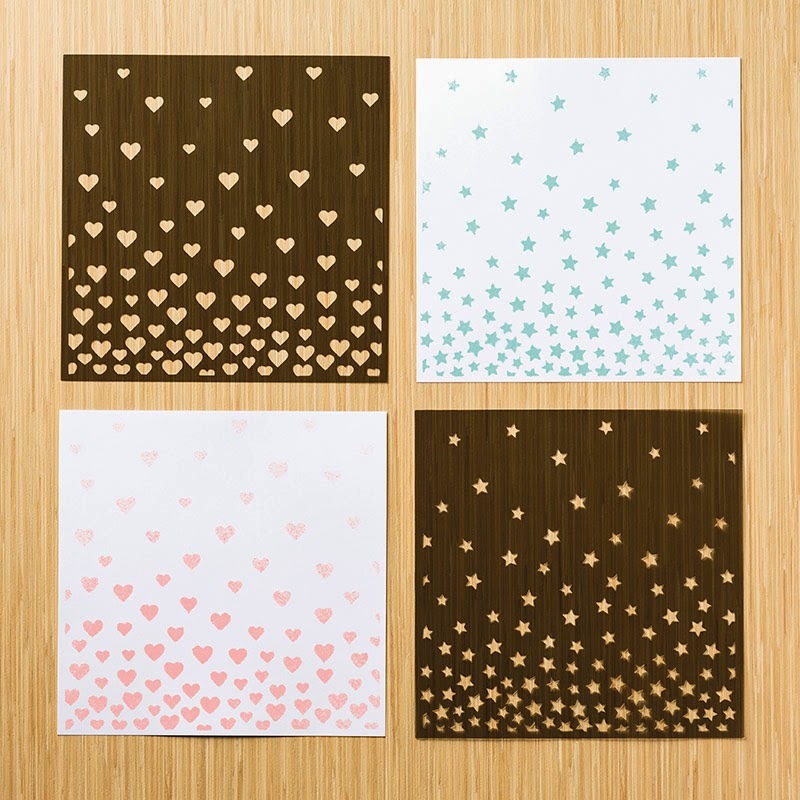 Only one of my new favourite tools - Stampin' Up! 's new Decorative masks! These little beauties are just $5.95 for a pack of two! It's not often we get such great new toys for next to nothing and I am loving all the great things I can do with them. Now how do these go bump? Let me tell you! 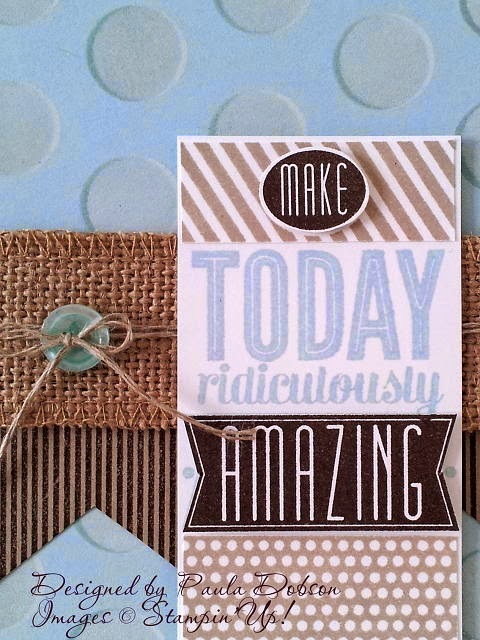 I saw a great card by my friend Miss T yesterday, that really sparked my imagination. 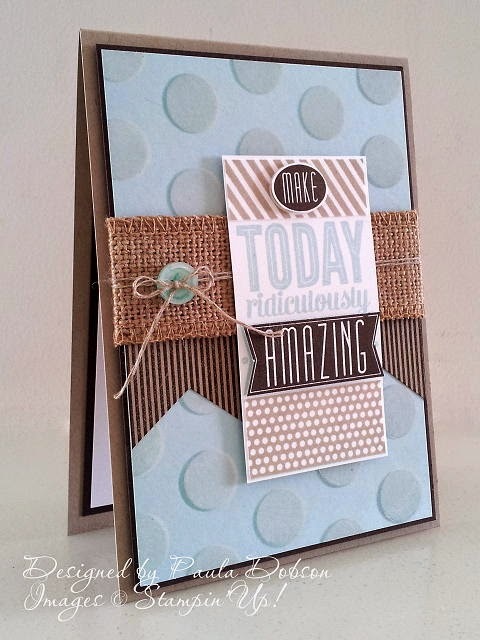 I loved the colours she had used, the stamp set and the embossing folder for her background. I don't have that folder, but I do have these masks. I laid the mask on my card and sponged tone on tone ink over the holes in the mask, then "bumped" the mask just slightly, then sponged Kraft White ink over the holes. The bumping causes the mask to shift so when you put the light link over the top, the dots take on a 3D look. I love it!! And this was my finished card. It is for my BIL and I know he doesn't look at my blog, so I am safe to show you now! I hope you will have a go at this technique too. Not only does it look fabulous, but it is easy too! If you don't have the masks (and live in NZ) then make sure you visit my Online Store and order some today! Contact me for this months Hostess Code first! Hey girlie, I love your card! Clever idea with the masks, I am just about to design a class using them so I may steal that idea.